Poor Chester the CHECT bear. He’s already missing his pals now school’s broken up for the summer. 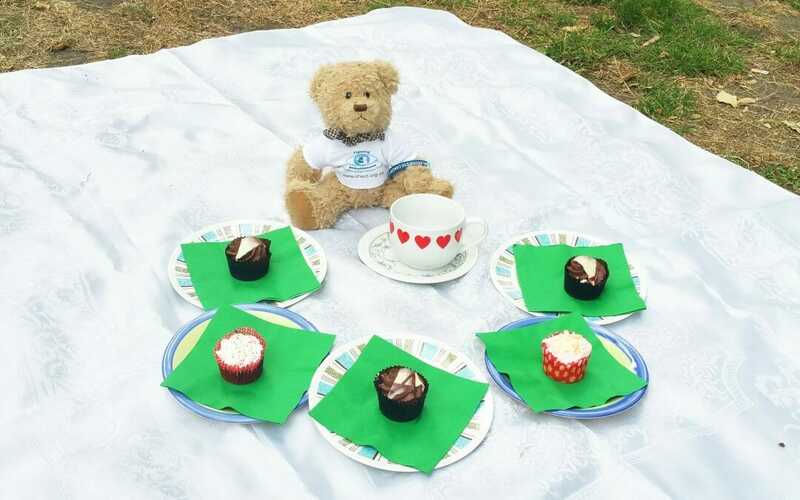 Luckily, we’ve thought of a way to put a smile back on Chester’s face – we’re arranging a Teddy Bears Picnic for him. It would make him very happy if you all invite your teddies to join him by having a holiday picnic too this August. 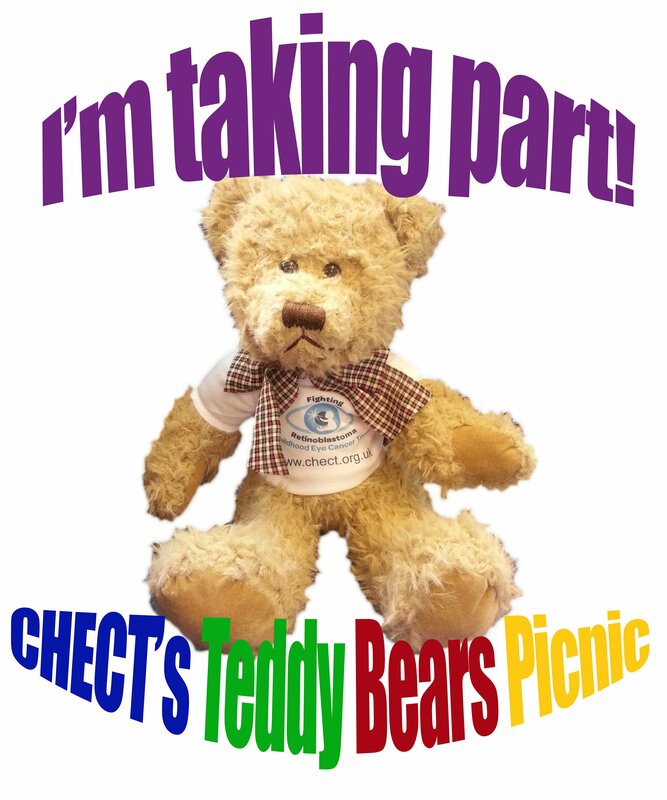 Help us cheer up Chester’s summer and raise much needed funds for CHECT at the same time by holding a Teddy Bear’s Picnic of your own – it could be down in the woods, but also the park, beach or garden – in fact, anywhere you can sit and eat. Don’t forget to email your picnic photos so we can see how much fun you’re having! We will post pictures of Chester having fun with his friends too. Call 0207 377 5578 or email fiona.heath@chect.org.uk now to order your picnic pack and get your invites out.